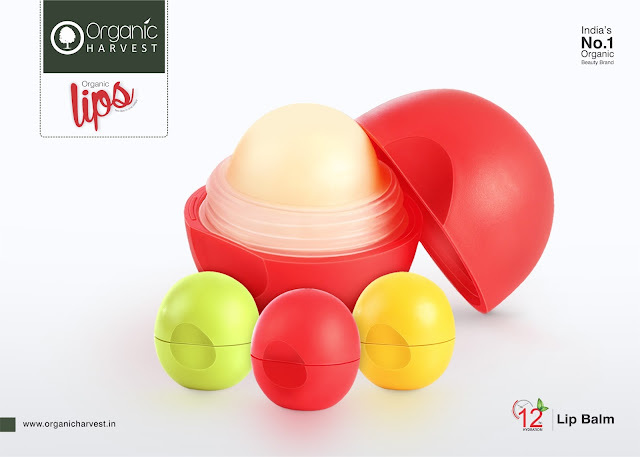 Sriz Beauty Blog: Organic Harvest’s revolutionary range of Lip Balms -Press Release!!! 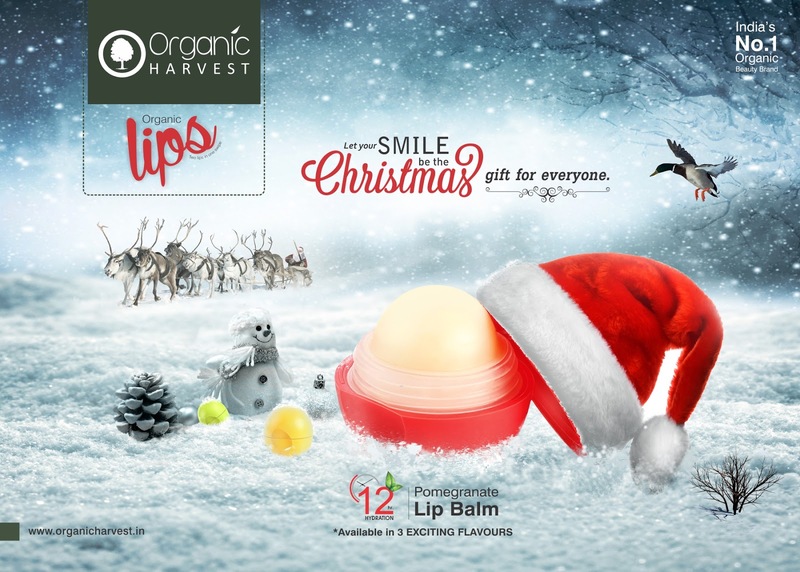 Organic Harvest’s revolutionary range of Lip Balms -Press Release!!! Organic Harvest launches the all new Organic Lips range, sans chemicals and developed to perfectly suit everybody. With every application lips are reborn and feel supple, plump, moisturized, giving you intense care. Organic Lips lip balm range comes in four variants –Pomegranate, Green Apple, Shea Butter, and Strawberry that guarantee to delight you. Pout in confidence this season with the best lip balm in India. Pomegranate lip care helps in retaining water, Green Apple lip therapy with mint nourishes dry and chapped lips, Shea Lip repair with Shea butter locks dampness and prevent your lips from drying out and Strawberry lip balm is enriched with moisturizers and scented strawberry that will protect your lips from dehydration. Perfectly packed with antioxidant-rich vitamin E, soothing shea butter and jojoba oil, Organic Harvest’s lip balm range will surely make you wanting to smile again & again.